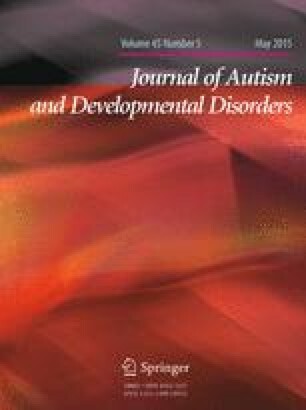 This study assessed the use of WatchMinder™, a vibrating prompt watch, and self-graphing on the on-task behavior of students with autism spectrum disorder in an elementary special education setting. Using a multiple baseline across subjects design, results showed an immediate increase in on-task behavior when the intervention was introduced. Participants maintained high levels of on-task behavior during the follow-up phase. Implications for expanded self-monitoring treatment packages are discussed. The authors thank Elisa Cruz-Torres for assisting us with graphing.